Compassionate in-home care for seniors, disabled persons, and recovering patients. Let us help you gain peace of mind. Request a FREE care visit today! Personalize Home Care Services has exciting positions available with competitive rates and benefits. 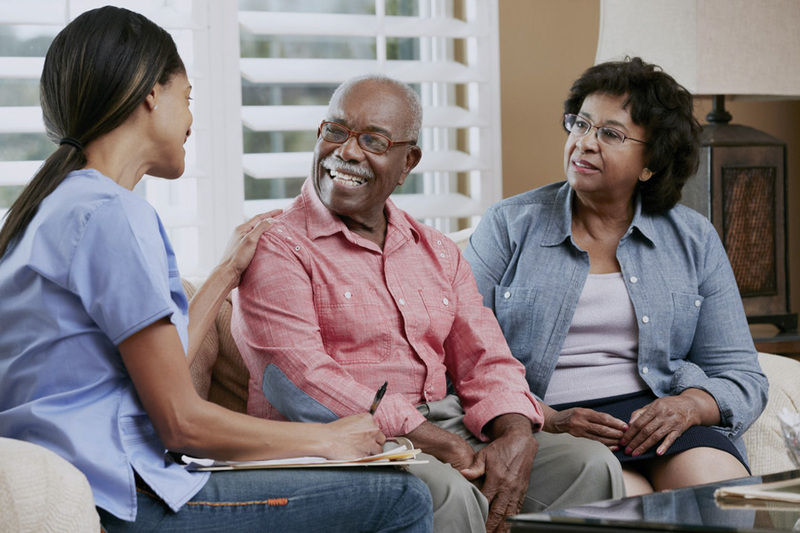 For high-quality in-home senior care, you can trust the compassionate professionals at Personalize Home Care Services. Whether your loved one needs a little extra help around the house, daily medical assistance or just someone to check in throughout the week, we work with our clients and their family members to develop the most ideal Personal Care Plan. We gladly provide compassionate assistance to families and caregivers who are in need of a helping hand and a shoulder to lean on. We make it our business to ensure your loved one is as comfortable, healthy and happy as we would make our own dear family members. Personalize Home Care Services provided great patient care as well as customer service for my mother and father. Their caregivers really cared about my mother and father’s well-being and displayed it on a daily basis. Not only the direct caregivers, but the local office was equally good as well. The communication with my family, the recruiters, clinical team, and the accounts manager was seamless. PHCS not only provided great patient care, they helped me navigate through a frustrating Long Term Care Insurance network. With that said, I had a great experience with the Personalize Home Care Services team. Thank you!